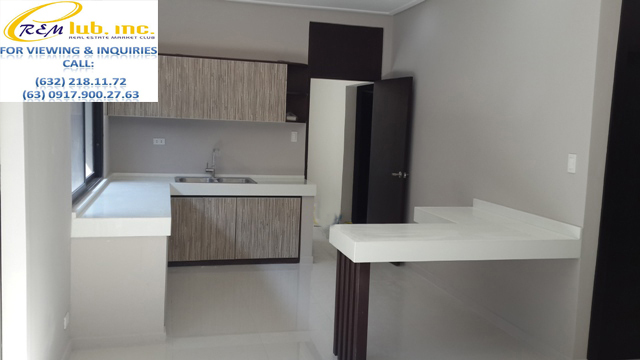 This Luxury modern interior designed home is located in a peaceful and quiet neighborhood in one of the executive enclaves inside the village. 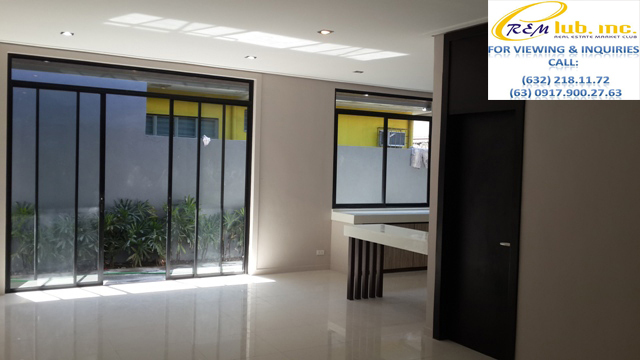 It is found within the vicinity of Aguirre Avenue which is a main road cormprised of BF Homes’ commercial establishments. 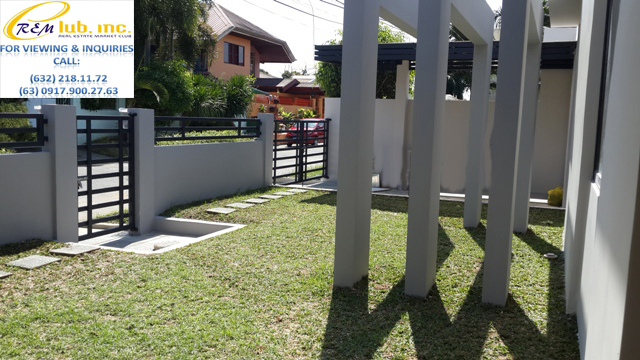 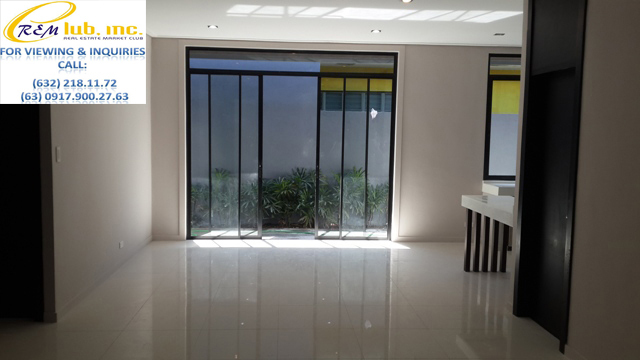 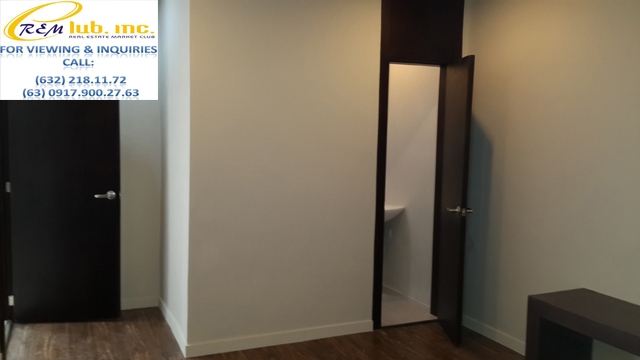 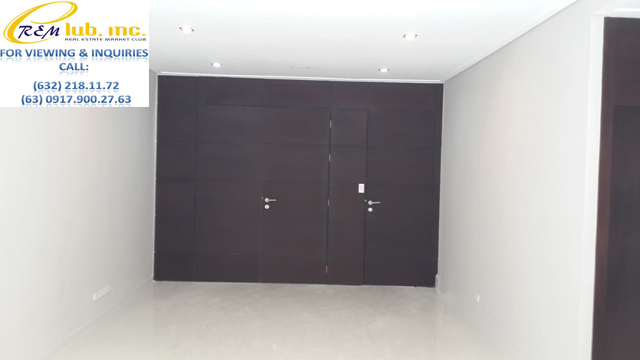 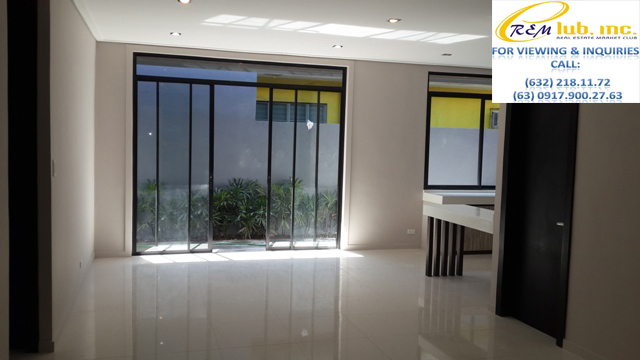 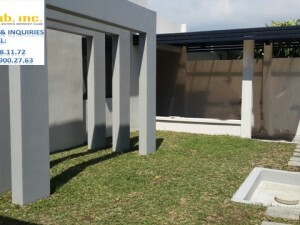 It has a lot area of 280sqm and approximately around 250sqm on its floor area. 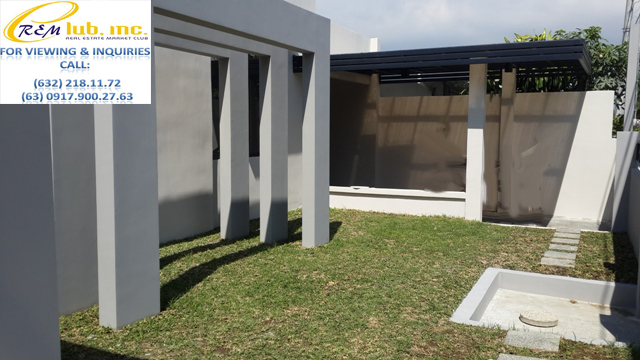 It has 4 bedrooms, 3 toilets and bath, a spacious show and auxillary kitchen, and a 3 car garage. 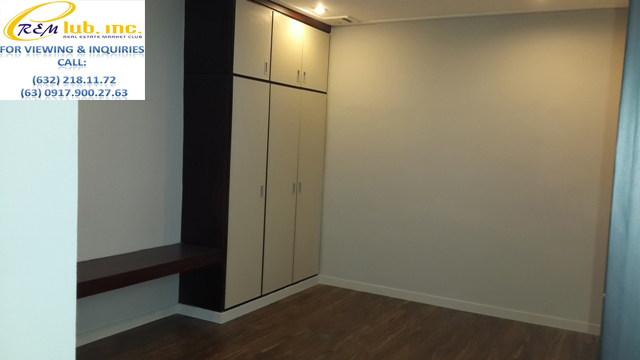 It also has a spacious living room, lanai, a maids room, and laundry/service area.